How Does Lap-Band® System Work? Quickly! The outpatient procedure, on average, takes less than an hour. Dr. McEwen and his team at Community Surgery Center Hamilton generally gets his patients back home and to their lives within 24 hours or less… Not as scary as one may think! The laparoscopically (really small incisions – averages of 1.5-2.5 cm each!) procedure…… Continue reading How Does Lap-Band® System Work? 2017 Will Be You Year! Hello 2017! The New Year brings a fresh start to a diet or a weight loss plan. You have a strong desire, you’re focused… you’re confused and you don’t know where to start. You’ve tried many diet plans before, you’ve tried working out, you’ve tried supplements, and you’ve tried support groups. Nothing worked long term.…… Continue reading 2017 Will Be You Year! What is the LAP-BAND® System? The LAP-BAND® System is a surgical tool design to aid weight loss for patients who suffer from obesity and its related health complications. The adjustable band restricts the amount of food the stomach can hold. 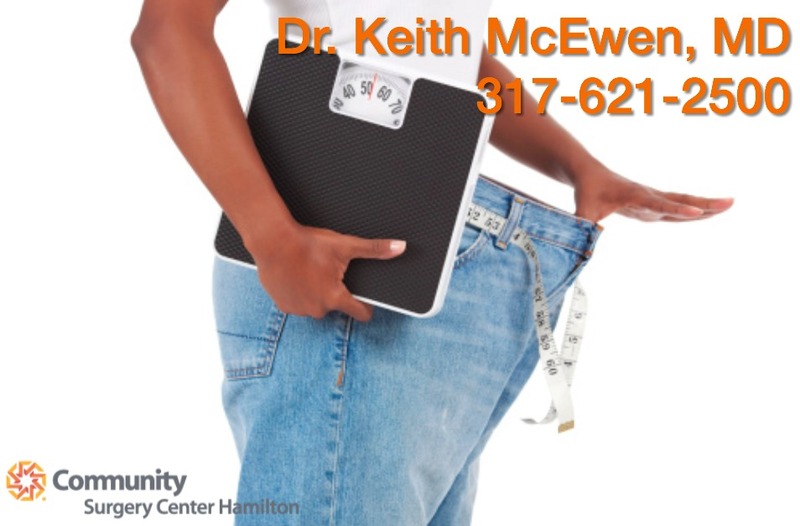 For best results, the body mass index (BMI) requirements are between 30-60 kg/m2, but call 317-261-2500 for clarifications). In addition,…… Continue reading What is the LAP-BAND® System?